Asian Industrial and Scientific Instruments (AISI) tend to cost more than most of the competition but vast savings are quickly realised due to reduced operating, service and maintenance costs. Not to mention the costs to your laboratory when an autoclave breaks down. You get what you pay for? This is certainly the case for cheaper equipment for the reasons mentioned above, but with AISI you do not get what you pay for. You get more: The highest quality materials, High pressure pipe work and compression fittings for easy maintenance, Proven materials, systems and technology, Control system with more standard features, Solid construction which ensures many years reliable service. Upgradeable technology, sensible and practical design as opposed to mere aesthetics, safety locks and lock detection systems, Diagnostic control system that informs the operator of the nature of any faults for quick and simple fault finding. Asian Industrial & Scientific Instruments was established in the middle of 1998 year. Asian Industrial Scientific Instruments is also known as AISI. AISI is one of the leading Industrial, Tools. Scientific Laboratory & Survey Equipments, Pressure /Temp, Gauges Temp, Controllers, Transmitter, Manometer Flow Meter, pH Meter, Vernier Calipers, Clamp Meter, Industrial Valves, Solenoid Valves, Electrical & Electronic Laboratory Instruments, Scientific Instruments, etc. AISI tend to cost more than most of the competition but vast savings are quickly realised due to reduced operating, service and maintenance costs. Not to mention the costs to your laboratory when an autoclave breaks down. 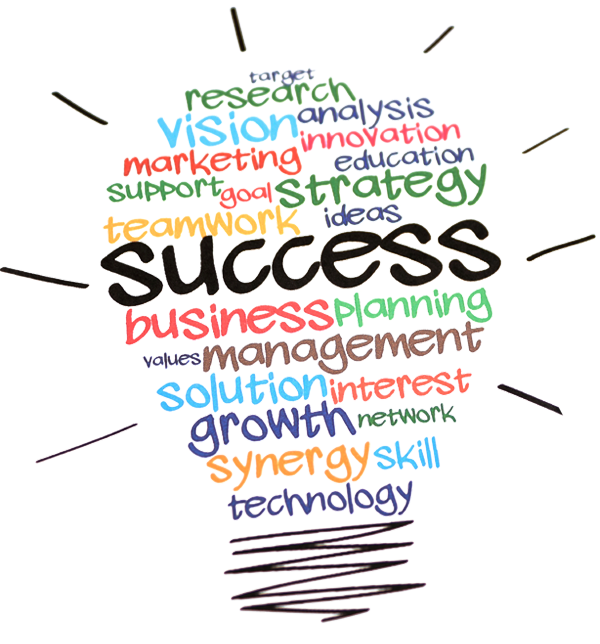 AISI was established in the middle of 1998 year. 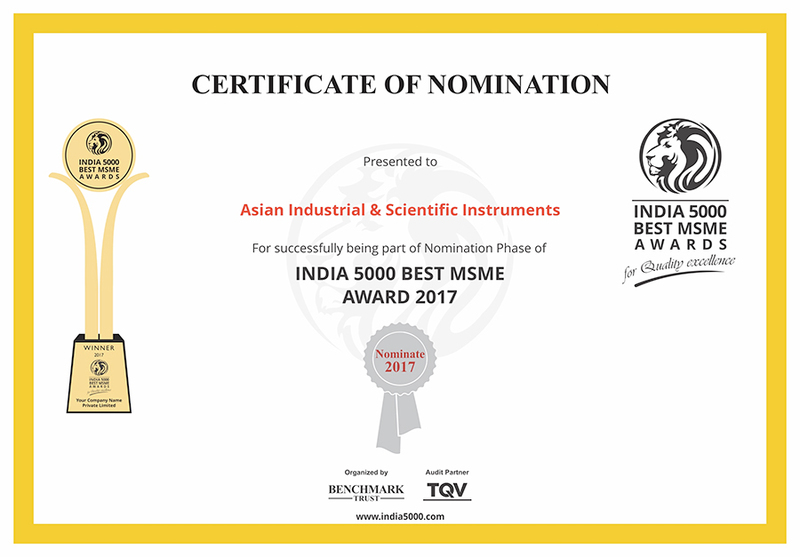 From the last 15 years, Asian Industrial & Scientific Instruments has been a reputed name in the field of Industrial, Scientific & Testing Instuments. Our range meet & exceed customer needs in the field of Instumentation to serve science & mankind in every part of the globe. AISI has been working in Manufacturer, Supplier, and Exporter of Industrial & Scientific Instruments. These include products related to experiments on Scientific Laboratory & Survey Equipments, Pressure /Temp, Controllers, Transmitter & Electronic Laboratory Instruments, Scientific Instruments, etc products.